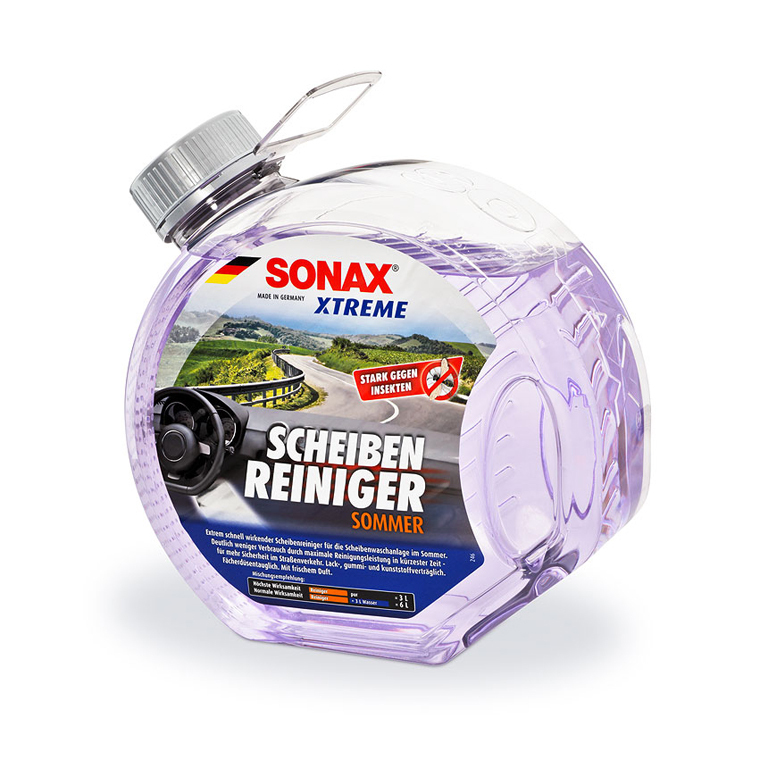 High-performance SONAX glass cleaner and windshield washer fluid in transparent package manufactured by Greiner Packaging International – including integrated handle. 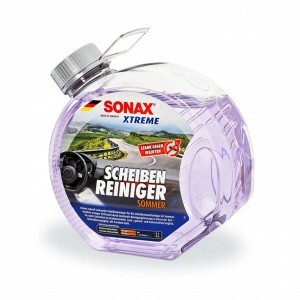 The new SONAX XTREME windshield washer fluid is scheduled to become available for the coming spring and summer seasons. For now, the eye-catching three-liter bottle will be distributed in Germany, Austria and in the Netherlands. This transparent packaging solution is made of PET and with its functional and stylish design featuring a unique handle, it looks quite impressive. The handle is an integrated component of the design, as the entire bottle is manufactured in a single production stage. Kremsmünster, 20 March 2013 – “Automobile drivers need to always be able to see the overall view, and for this they require a high-quality windshield washer fluid. This key product benefit is communicated in the packaging design of the new SONAX bottle,” said Günter Ausserwöger, Head of Division Kavo at Greiner Packaging. Greiner Packaging International has developed the unique, round-shaped bottle in close cooperation with the German car-care market leader, SONAX. The elegant packaging is 250mm in height, and its body diameter is 225mm. The bottle is made completely of transparent plastic that offers an unrestricted view of its contents – and having a clear view of the liquid inside contributes greatly to reinforcing customer confidence in the quality of the product. 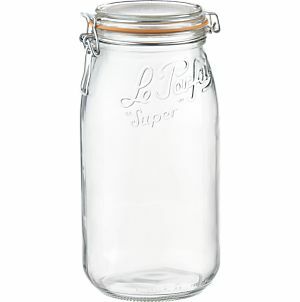 In addition, the new bottle design speaks of quality with its ease of use and unique handle. The handle is an integrated design element and the packaging as a whole is produced in a single stage using the injection stretch blow molding process. As a result, no additional assembly work is required. The new three-liter bottle fits perfectly in your hand, making it easy to measure and pour without spilling. An injection-molded screw-on cap with a tamper-resistant ring made of PE is used for a cover. The package is decorated with a high-quality label front and back. The entire SONAX XTREME product range delivers exceptionally high performance in the car-care market sector. The new SONAX XTREME windshield washer fluid has been developed for use during the frost-free, summer months and is extremely fast-acting. It offers superb cleaning performance with no film buildup – and works effectively as a bug remover as well. The product even has a fresh smell and is safe to apply on painted areas, rubber parts, plastic surfaces, and wiper nozzles. It can be used undiluted or mixed 1:1 with water. Greiner Packaging International is one of the leading companies in the European packaging industry. In 2012, the company achieved annual sales of EUR 472.9 million – more than one-third of the total Greiner Group sales. Greiner Packaging International has a workforce of 3,236 employees throughout 34 locations.